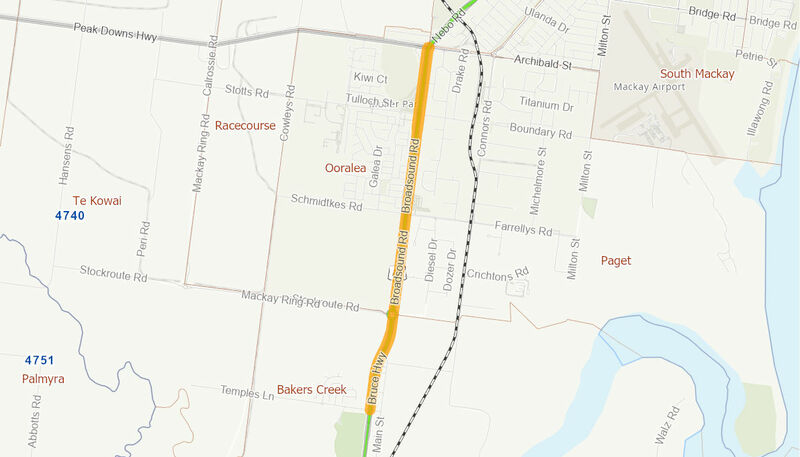 Stage 3 - duplication of the Bruce Highway from Temples Lane to Farrelly’s Lane. The upgrade created safer driving conditions and shorter commute times through reduced congestion. The Australian Government provided $49 million towards the project. Construction of Stage 1 was completed in January 2010 and Stage 2 was completed in June 2012. Stage 3 works commenced in June 2012, with the project being fully completed in October 2013.